Finally, an endless runner based on a story I know and love. 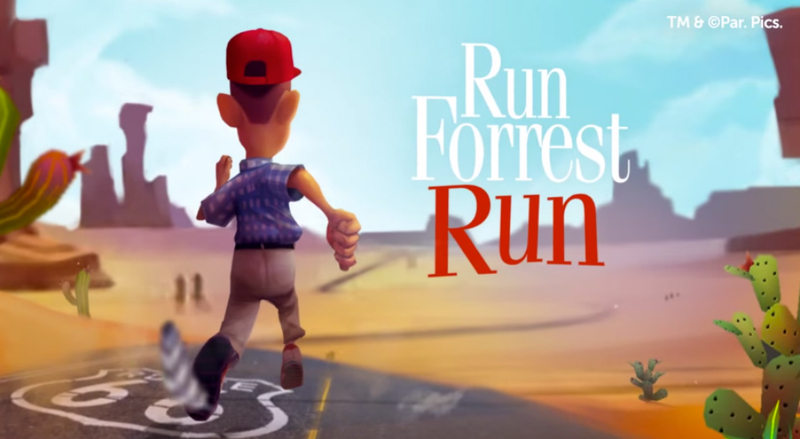 If we have any fans of Forrest Gump here – everyone should raise their hand – you might want to check out a new game on Google Play called Run Forrest Run. In the game, which will remind you of any other endless runner game available, you play as Forrest Gump as he runs his way through Alabama and Route 66. Collecting coins while running helps you upgrade Forrest, which will allow you to run further in the game. It is definitely a cartoony type of runner, but should bring a smile to anyone who loves that classic film. Run Forrest Run is free to download from Google Play.